Another month is half done, and this means another box from My Little Box for you lovely people. This month's theme was My Little Flower Book - a sweet concept for Spring; but not one I fully understand with regards to the contents of this months box. To see why, click on my YouTube video below for the complete unboxing. 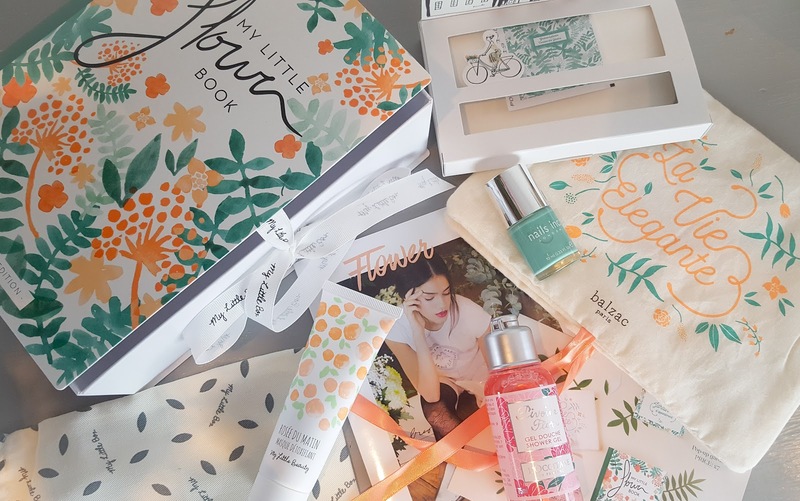 As I mentioned below, the concept of this month's My Little Box is such a lovely idea - but I'm 35 what will I ever need with cress seeds?! Happy to see L'Occitane featured in this month's box, not too keen on Nails Inc - as I am not a fan of how quickly their polishes chip. The underwear bag is a sweet idea - if you are not well endowed in the chest department - then your lingerie will fit nicely inside this little bag, but if you're like me and have mahoosive 'lady mountains', then there's not chance that even one of my bras will fit inside this thing! 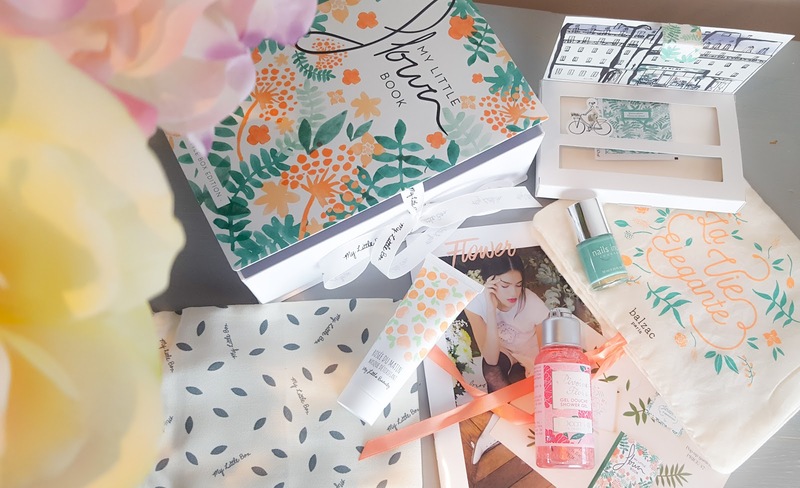 What did you think of this month's My Little Box for the UK? Anything inside which you didn't like? As always this box was purchased with my own hard-earned cash - so I am entitled to my opinion of the box - as is everyone else. I won't be able to post unboxing videos on my YouTube Channel for a while due to moving house, so fresh content will be coming (internet permitting) so watch this space! Your blog is so beautiful and unique. I LOVE IT. What a gorgeous design and great writing as well.